You may have to reboot your Mac after installing the qyooo! Krezie Sounds has created a soundset for the qyooo! 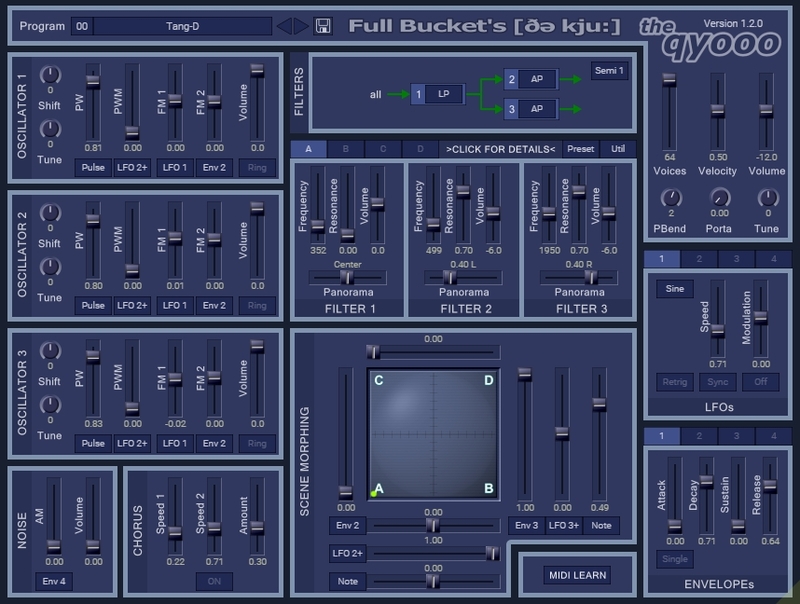 arseniy2 aka Bixenter has created a soundset for the qyooo: Get it from KVR Audio.